He knew what was coming and attempted to hide and store his electronic devices at Granite Intelligence. Lots of interesting stuff on those devices. There is always more to the story, right? The serial sexter — whose online aliases included “Carlos Danger” — wanted to rid himself of the incriminating evidence and “facilitate transfer to the government” so he could avoid an FBI raid on the Union Square apartment he shared with his wife and young son, a source familiar with the matter said. Granite Intelligence, which is based in Midtown Manhattan and was co-founded by a former New York City prosecutor, is “committed to resolving our clients’ problems with intelligence, integrity and discretion,” according to its Web site. 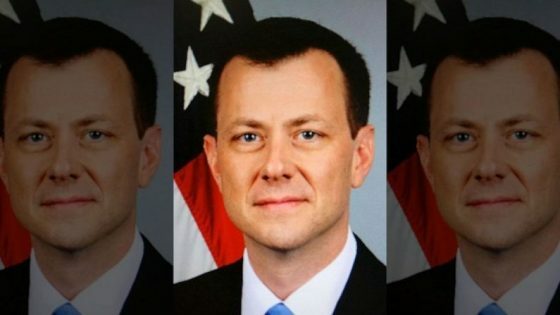 Federal agents got permission to seize the electronics on Sept. 26, 2016, and a search of the laptop turned up e-mails between Weiner’s wife, Huma Abedin, and her boss, then-Democratic presidential candidate Hillary Clinton. 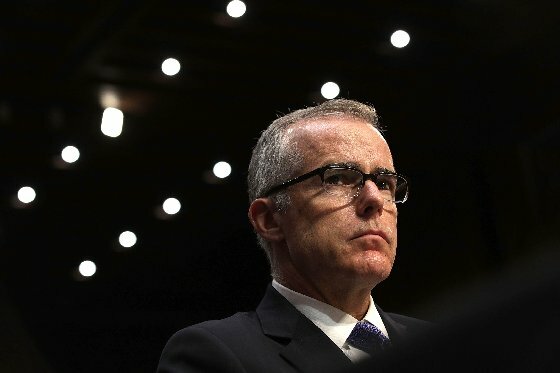 The discovery led the FBI to re-open its investigation into Clinton’s use of a private e-mail server while she served as secretary of state under former President Barack Obama. 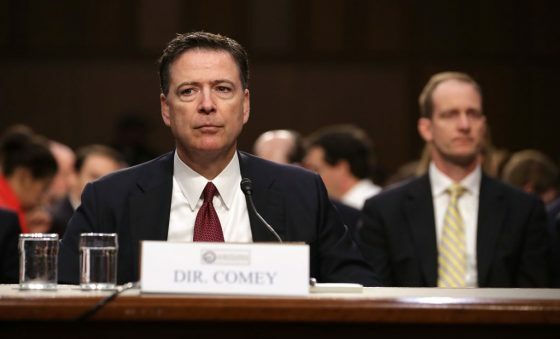 Clinton has blamed the reopening of the probe, which then-FBI Director James Comey revealed to Congress 11 days before the 2016 election, for her loss to President Trump. 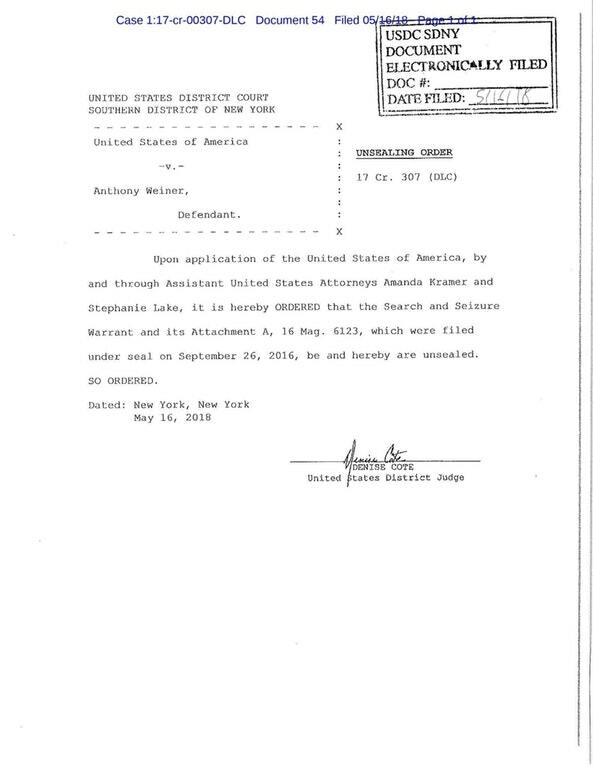 Below is the other search warrant. 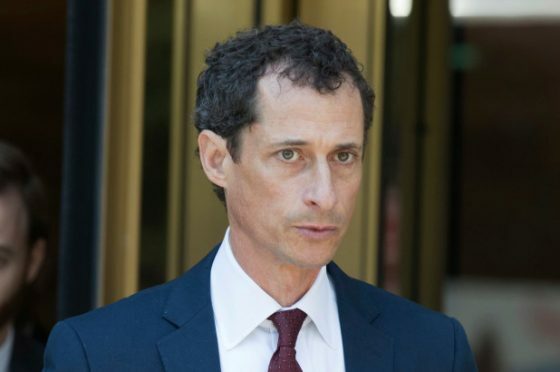 Hat tip: District Judge Denise Cote unsealed the search warrant for the laptop and other devices of former Congressman Anthony Weiner on Wednesday, May 16.